Impactful and comprehensible. 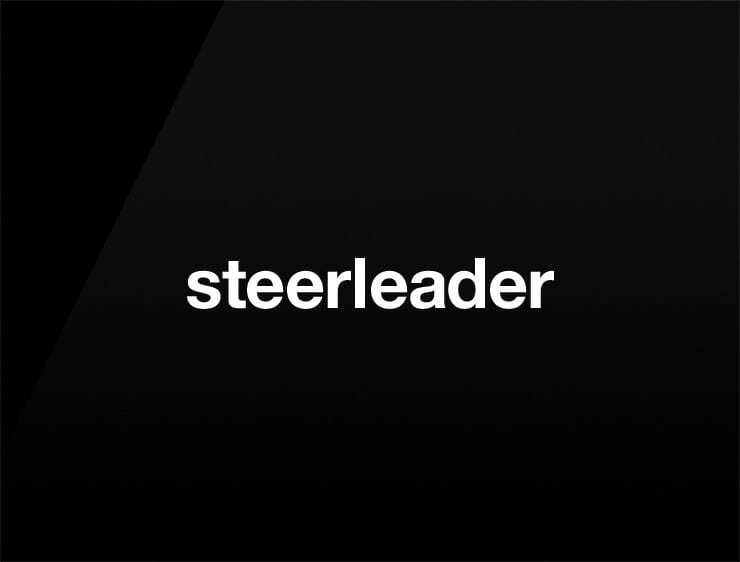 This modern and genuine business name ‘Steerleader’ recalls ‘steer’, referring to the bull and ‘leader’. Possible fits: Marketing agency. Advertising agency. Fintech. Energy or health drink. Software company. A logistics firm.